I just got my Rachio 3 Controller & Wireless Flow Meter, I am preparing for the installation for this weekend. 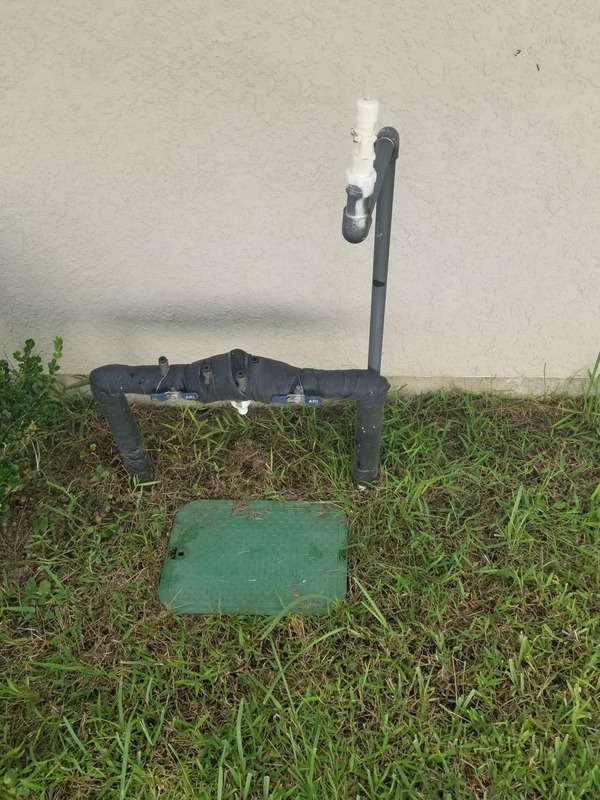 My question should I also install the old wired rain and flow meter sensors or it is required that these old sensors must be installed? 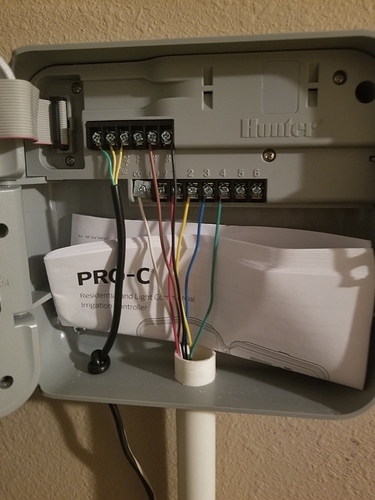 And if they are, how do I know which is the wire for which sensor (please see the pictures) and where the wire goes into the new Rachio 3 Controller? @namko - I only see a wired rain sensor in the current installation. 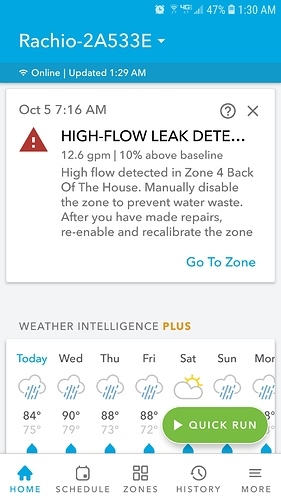 Some municipalities require a rain sensor and/or freeze sensor to be installed on all irrigation systems. The way they’ll catch folks is if they see the system watering in a rain storm or when it is freezing. 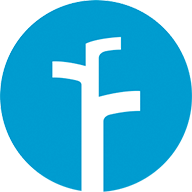 Rachio doesn’t require a rain/freeze sensor, but it can use it in combination with the weather data it receives. 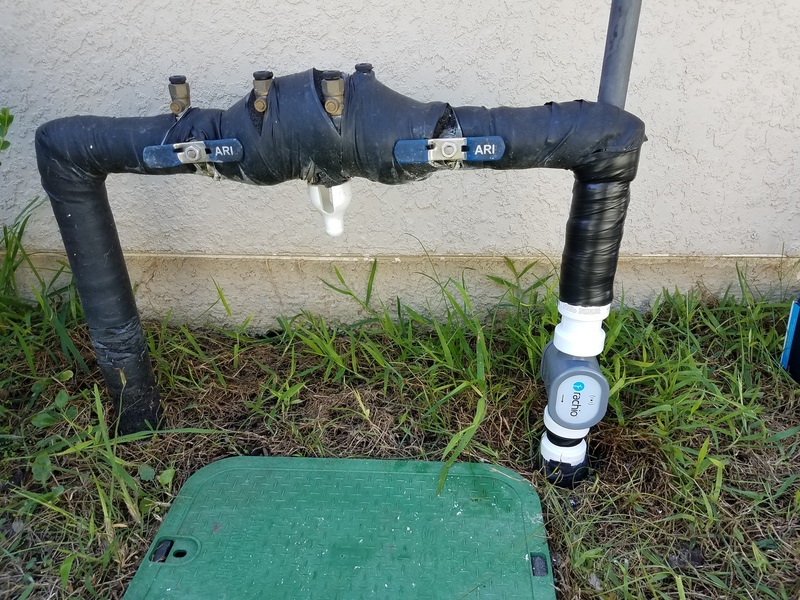 If the installation location has drastically different weather than the closest weather station, I might install a local rain sensor to catch the rain storm that the weather station didn’t. 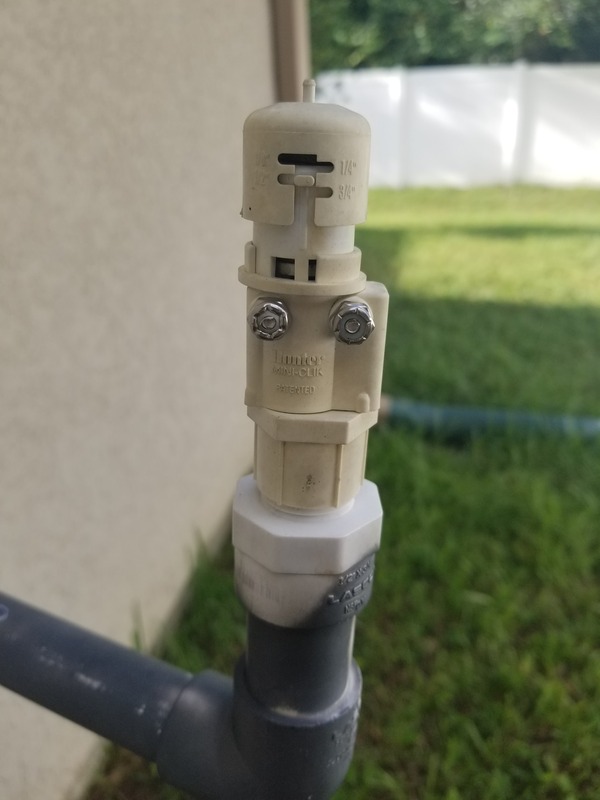 The two wires on the right side of the top row are my guess as to the rain sensor wires. 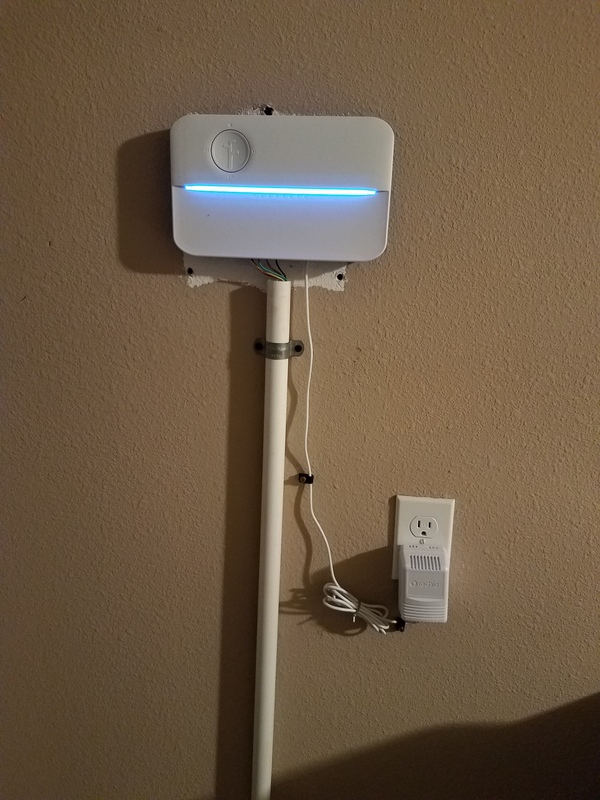 FYI - the green and yellow wires on the top row won’t be used on the Rachio. DLane thank you very much for your fast reply and for your help. Also I bought a outdoor box for rachio 3 controller I hope it’s not going too slow Wi-Fi signal. 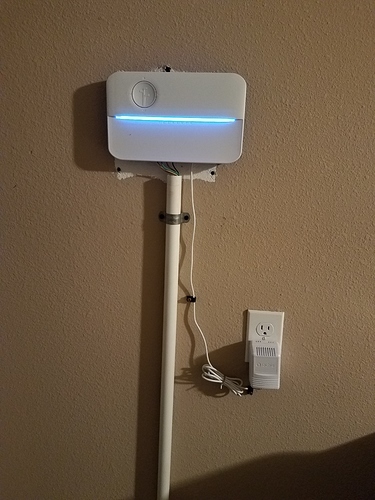 I bought a outdoor box for rachio 3 controller I hope it’s not going too slow Wi-Fi signal. I’ve got a customer with a RG3 in an outdoor box. No issues with Wi-Fi. Wow this is amazing now I just have to find out which sprinkler it’s leaking.